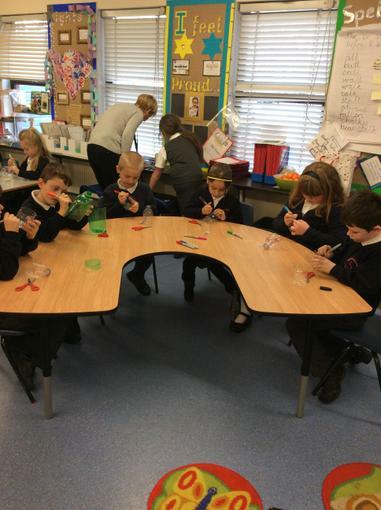 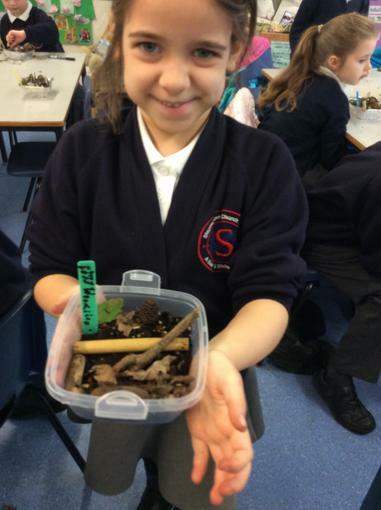 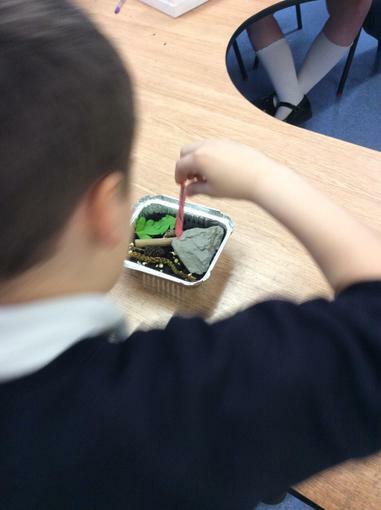 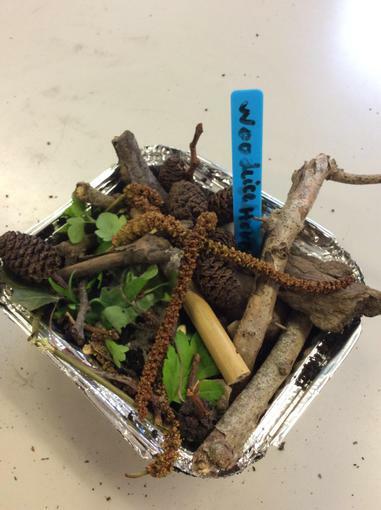 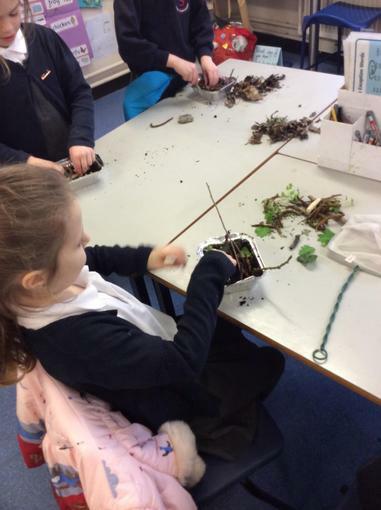 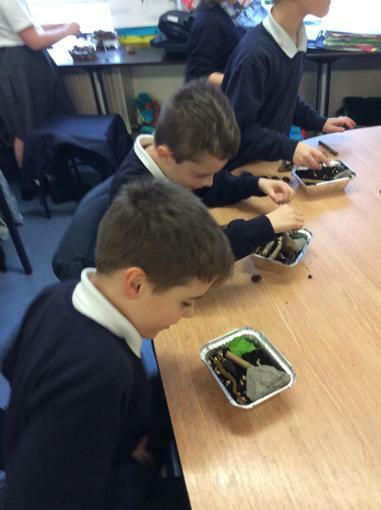 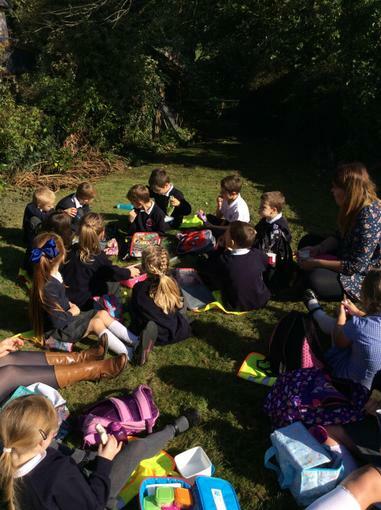 Our Science Week- The Journey of a Woodlouse. 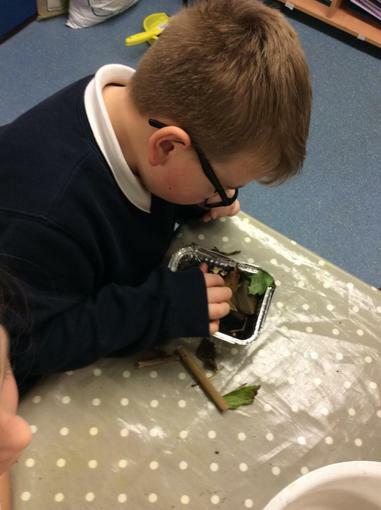 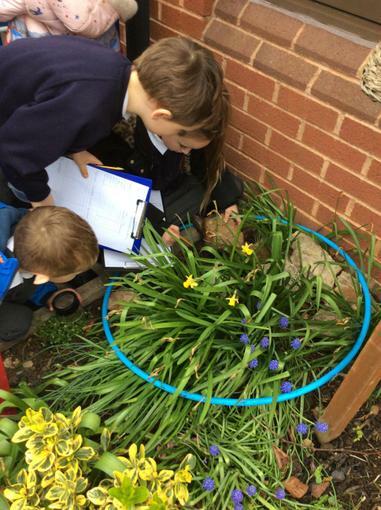 Habitats and Living things. 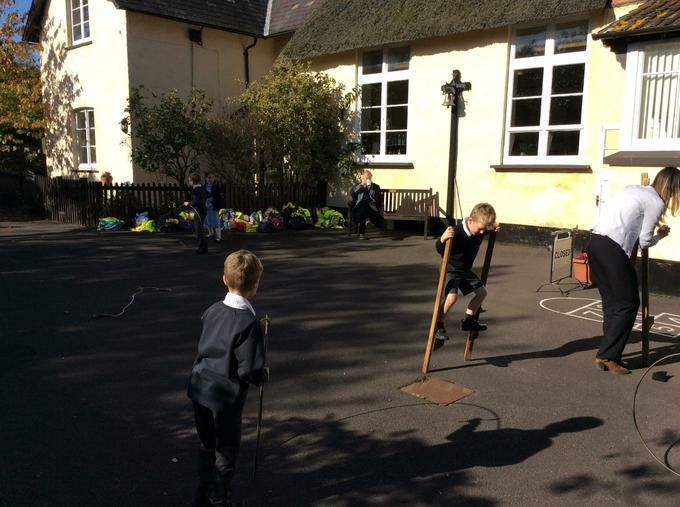 Our Multi-Sports Festival. 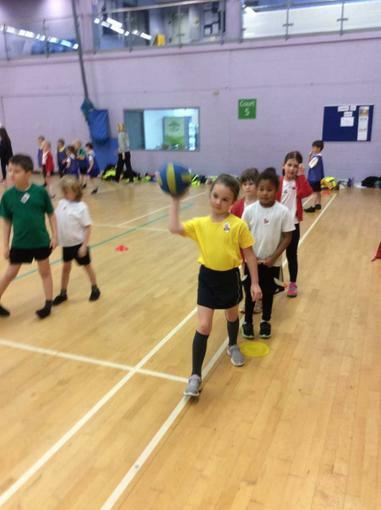 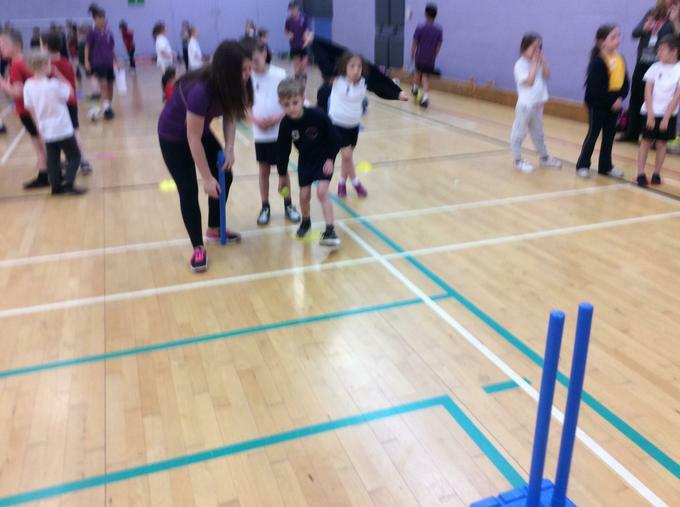 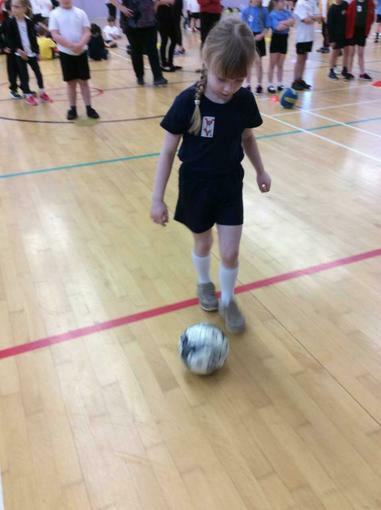 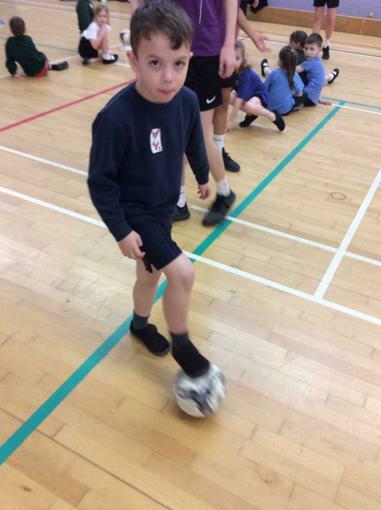 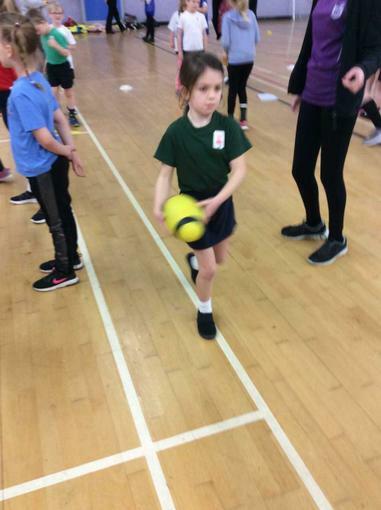 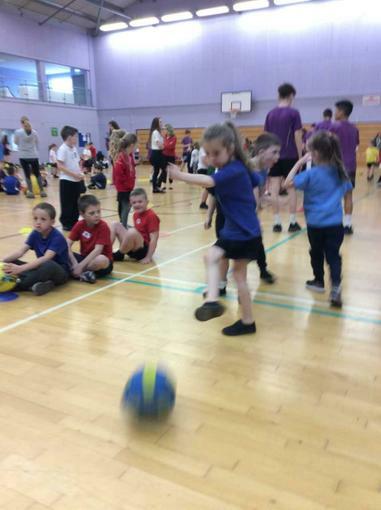 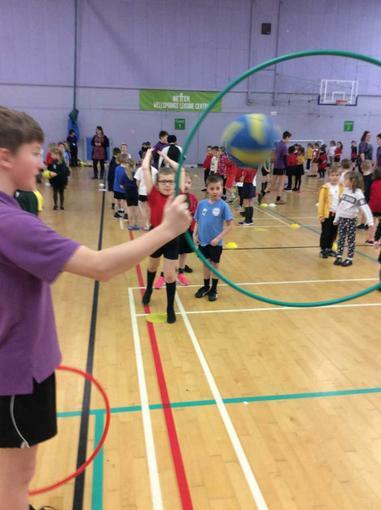 Basket ball, Netball, Cricket and rounders skills. 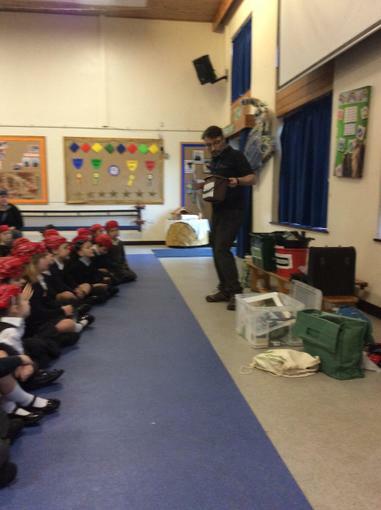 Fire Safety talk from Taunton Fire Station. 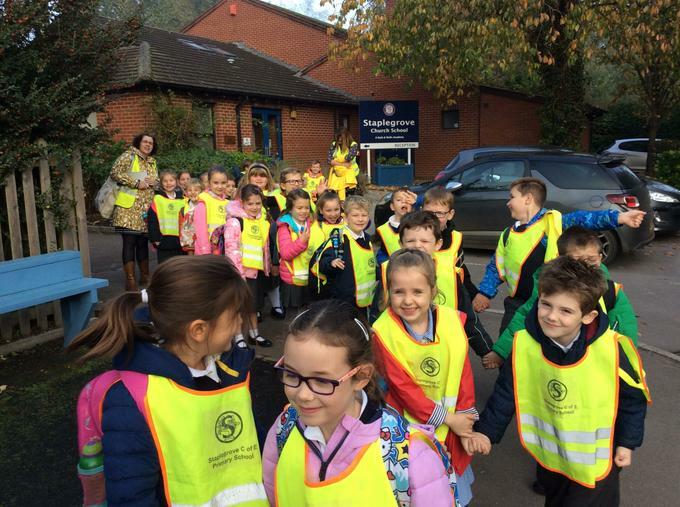 We learnt about keeping safe and what to do in an emergency. 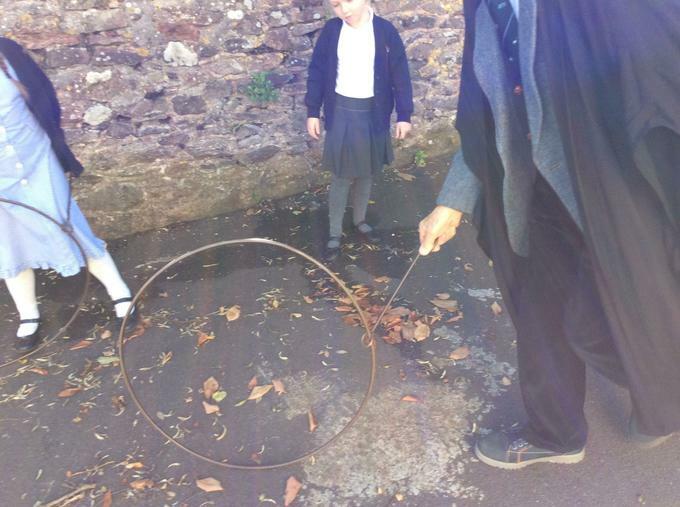 Ask your child about Drop, Stop and Roll! 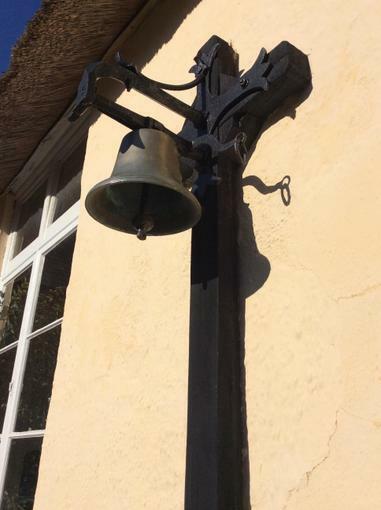 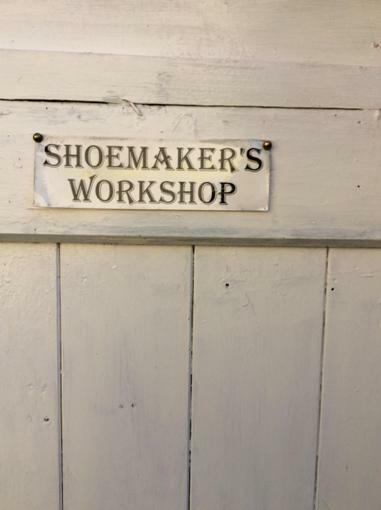 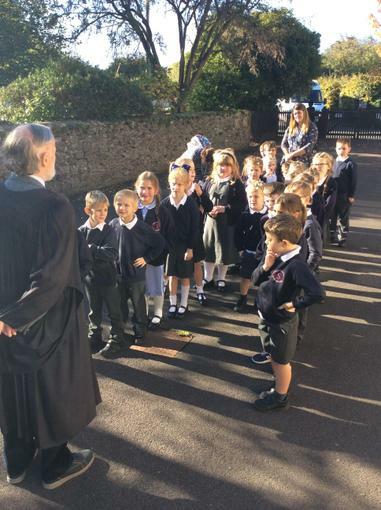 We know it is important to know our home address. 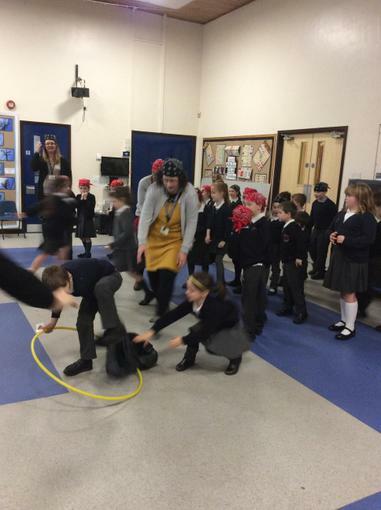 The Parable Zacchaeus The Tax Collector - Through Godly Play. 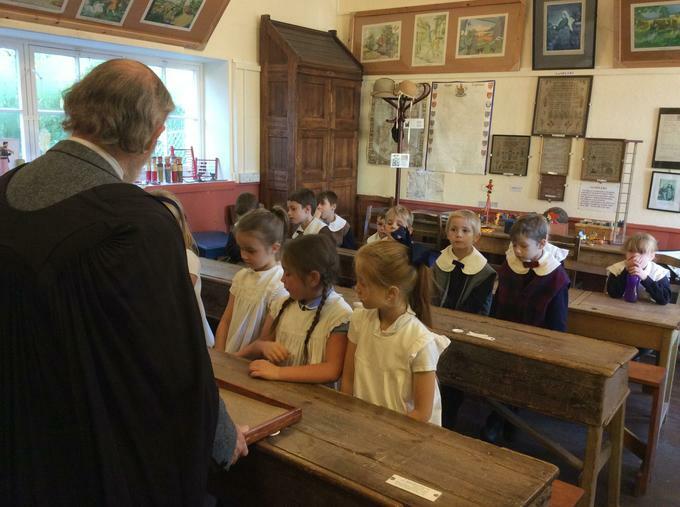 We are learning about the Gospel - Good News from the Bible. 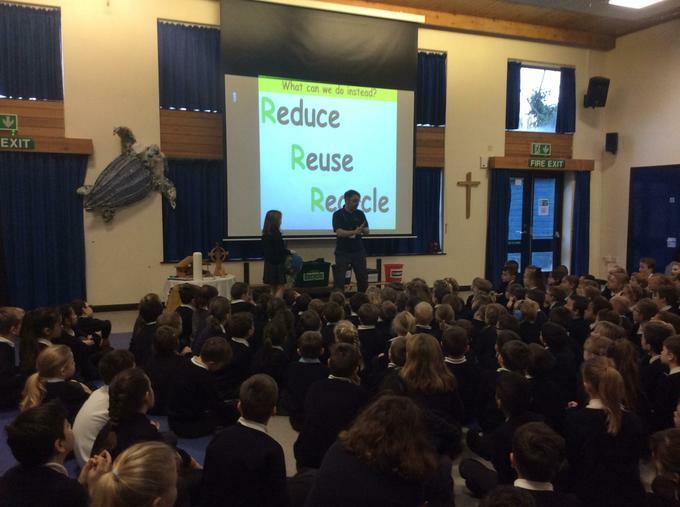 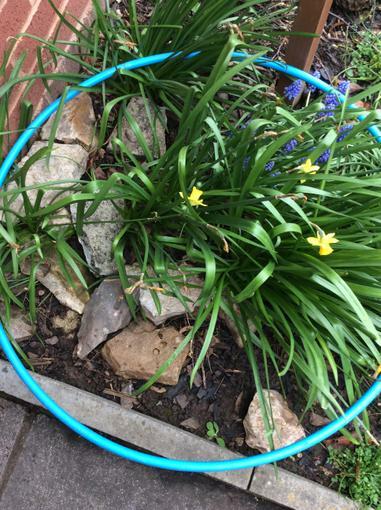 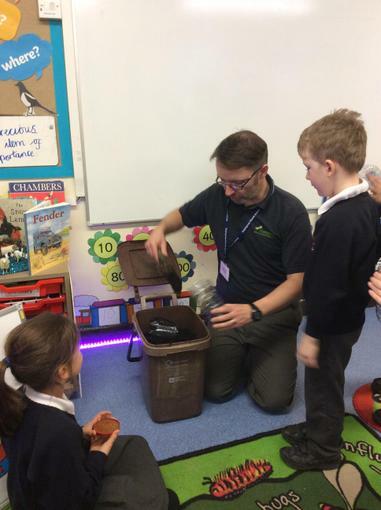 Our Inspiring Carymoor Workshops - Reduce, Reuse, Recycle and Plastic Fantastic? 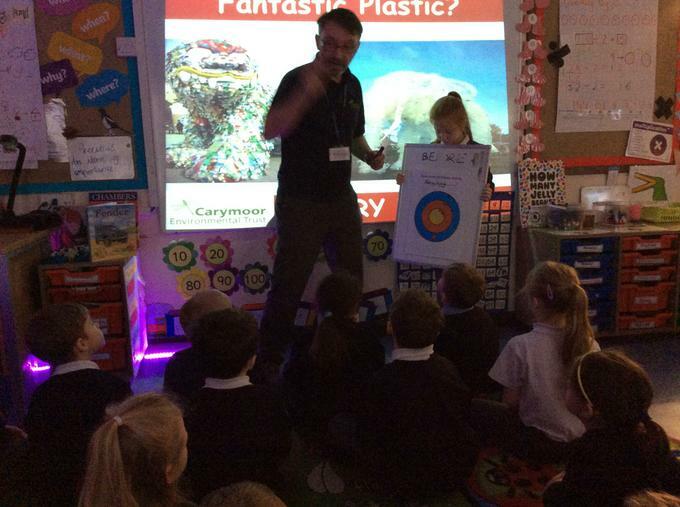 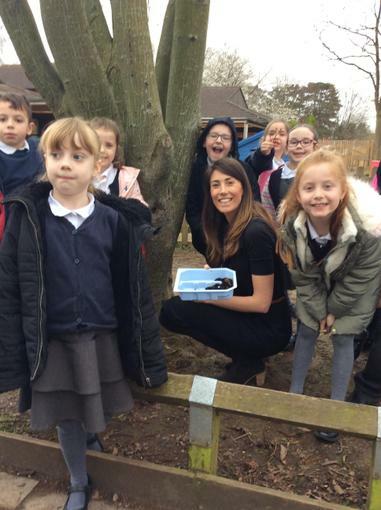 Thank you to Carymoor Environmental Trust. 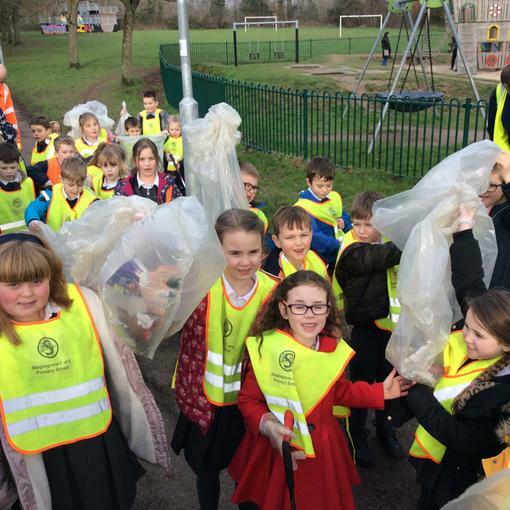 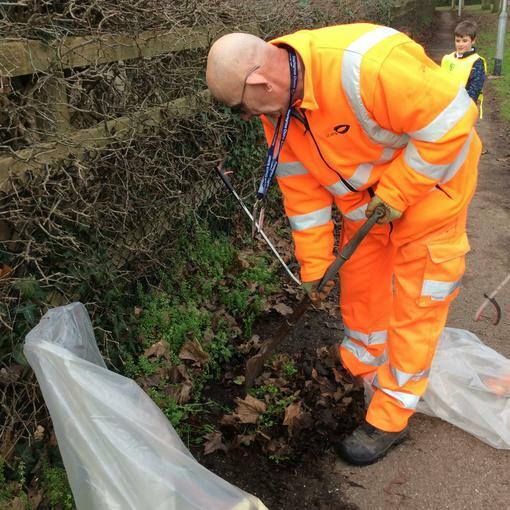 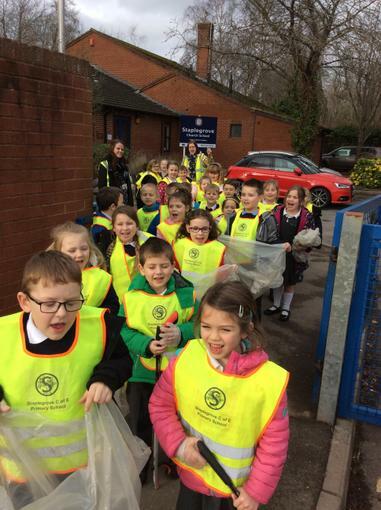 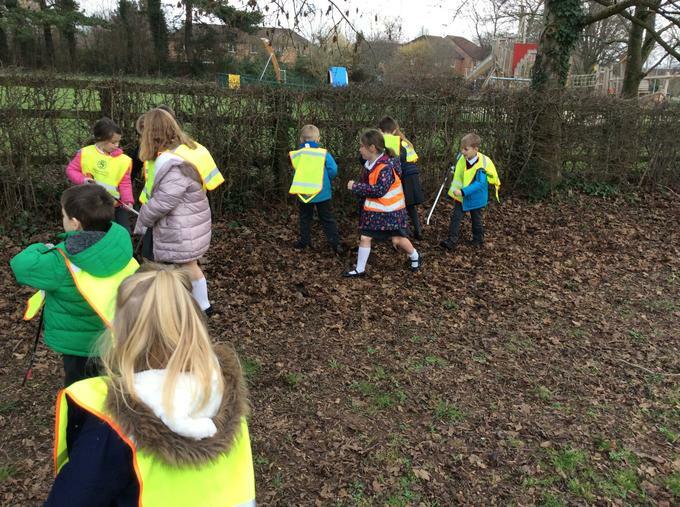 Communities Project Week - Litter Picking session in our local area.We launched our Communities Project with a litter picking workshop around Staplegrove. 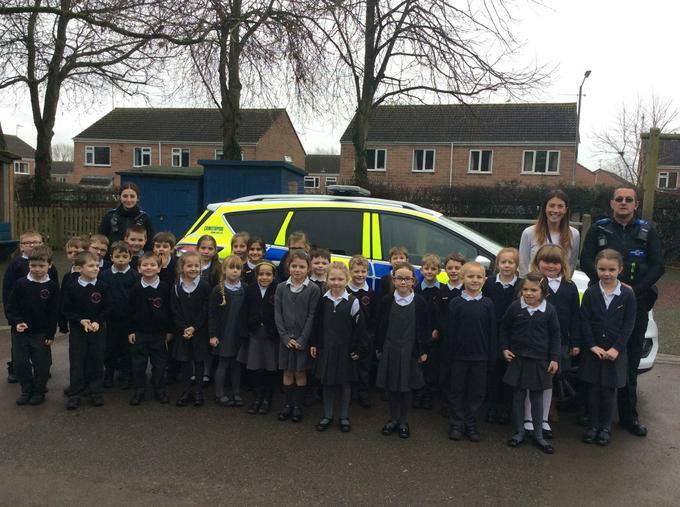 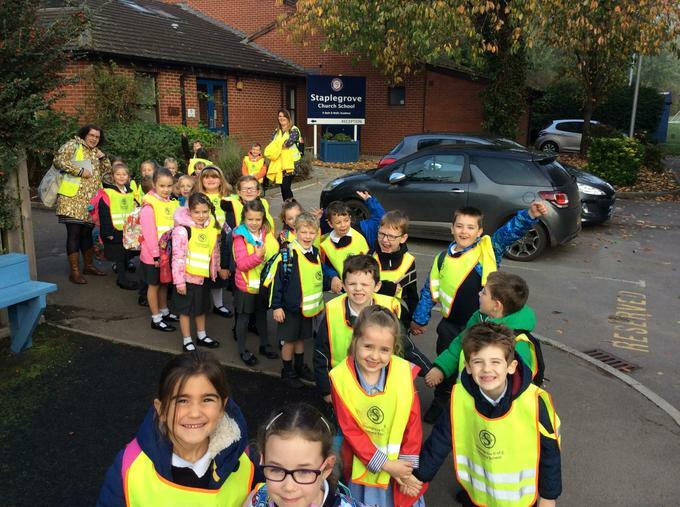 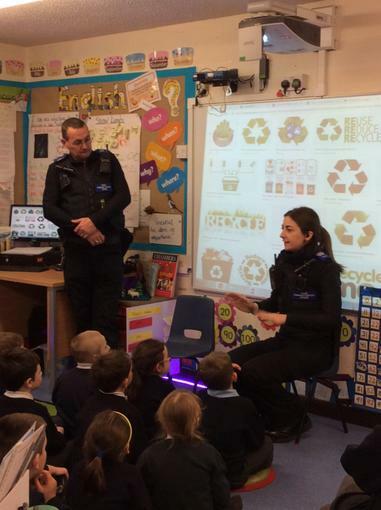 We have been learning more about making a difference in our local community with the help of our local PCSOs. 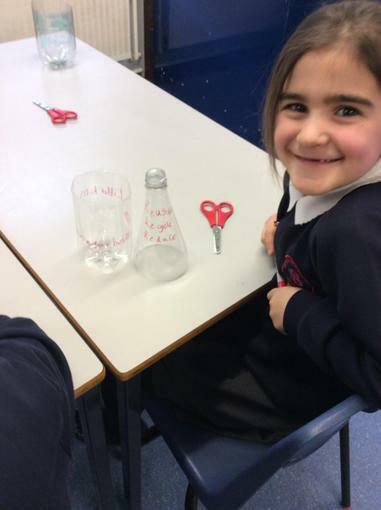 Rowan Class Half Term and Topic Homework. 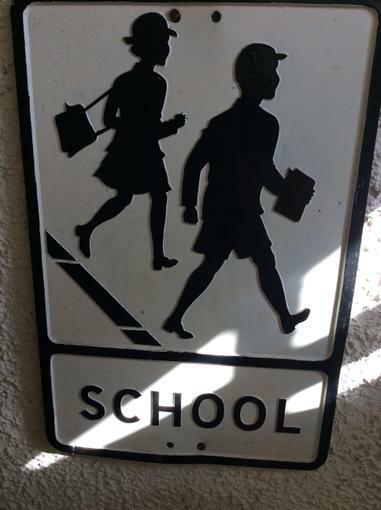 Have a super break. 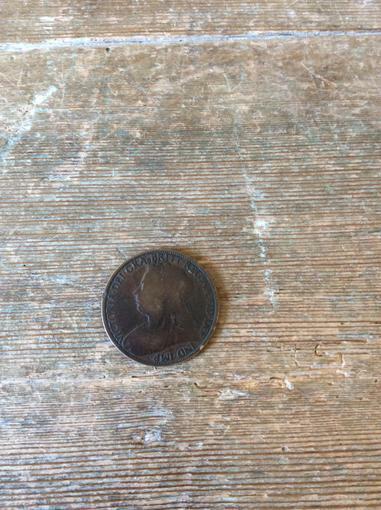 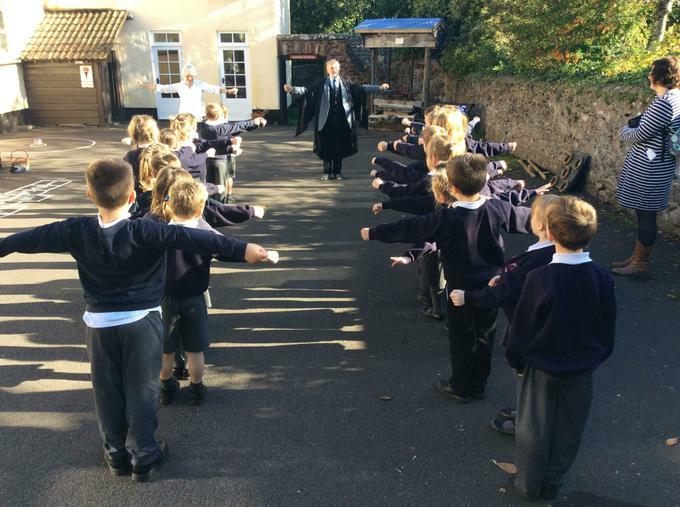 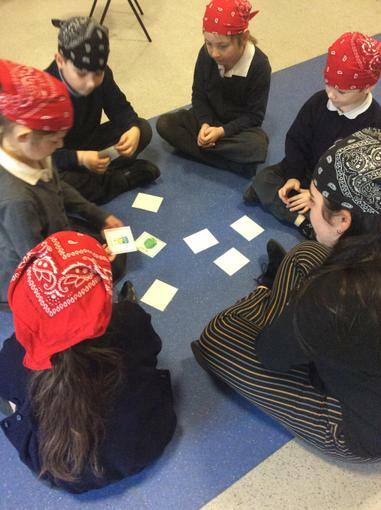 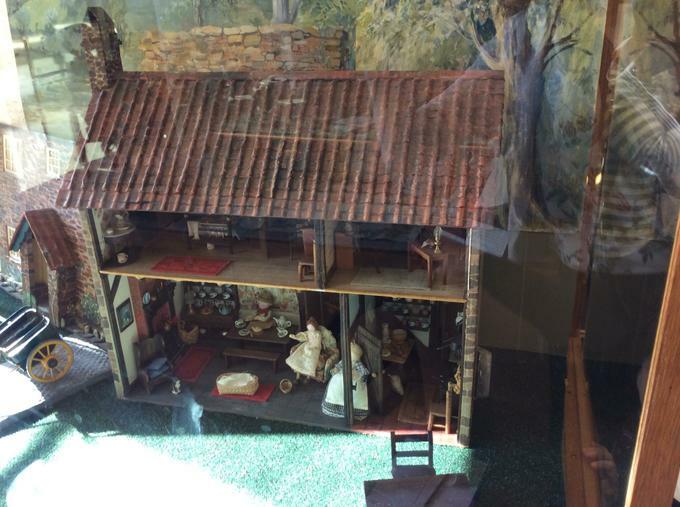 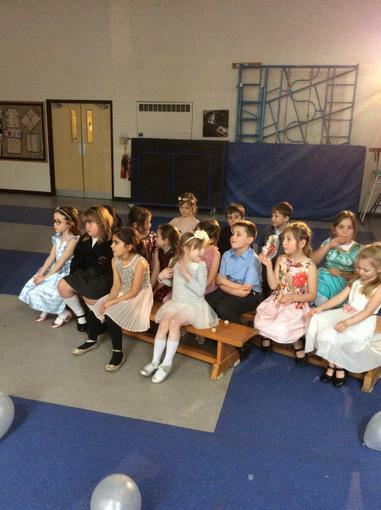 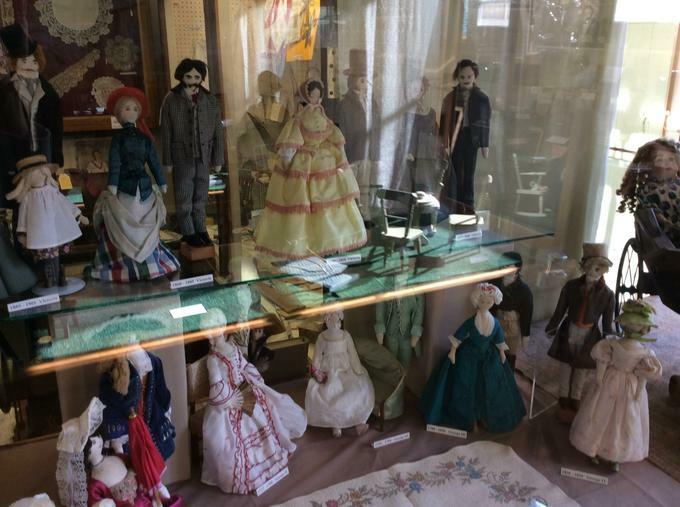 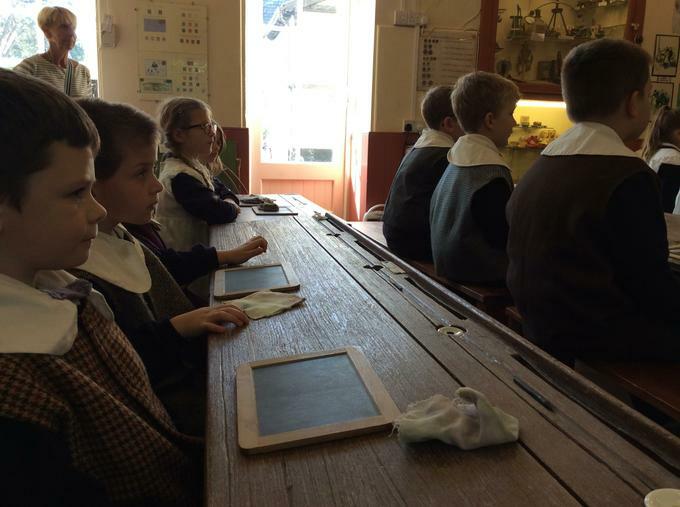 Topic Trip - The Victorian Child. 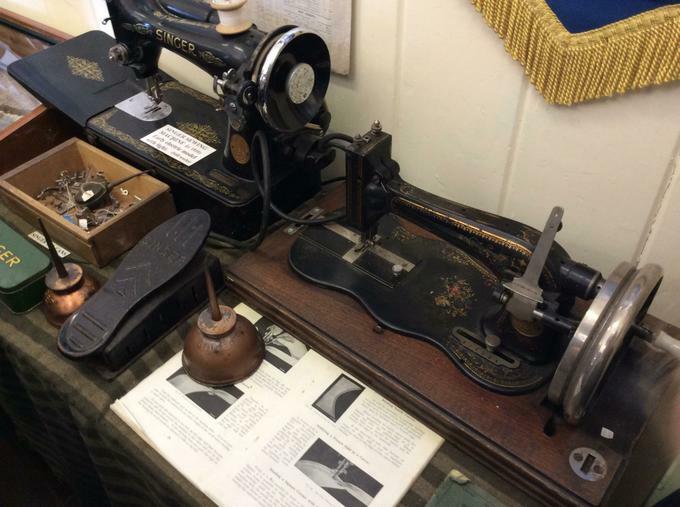 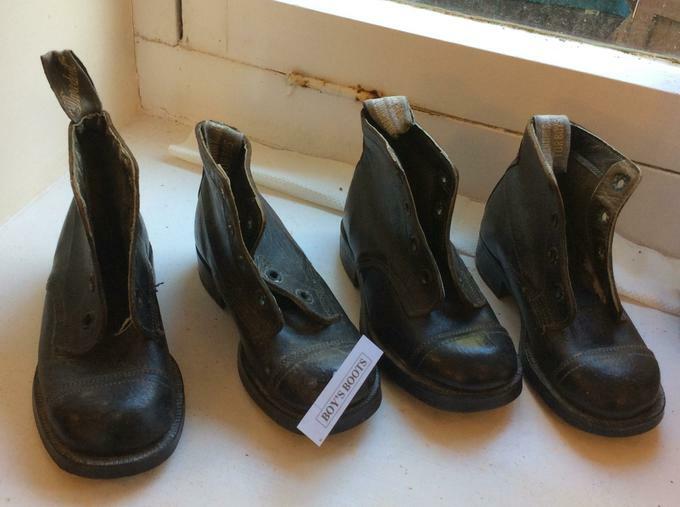 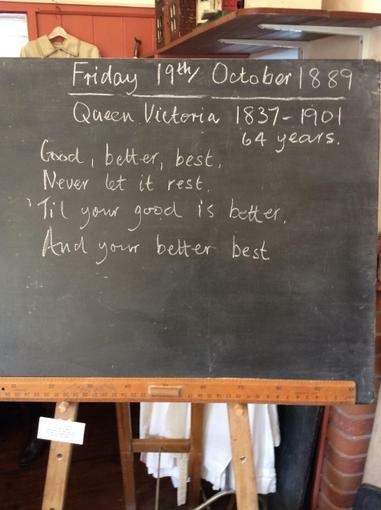 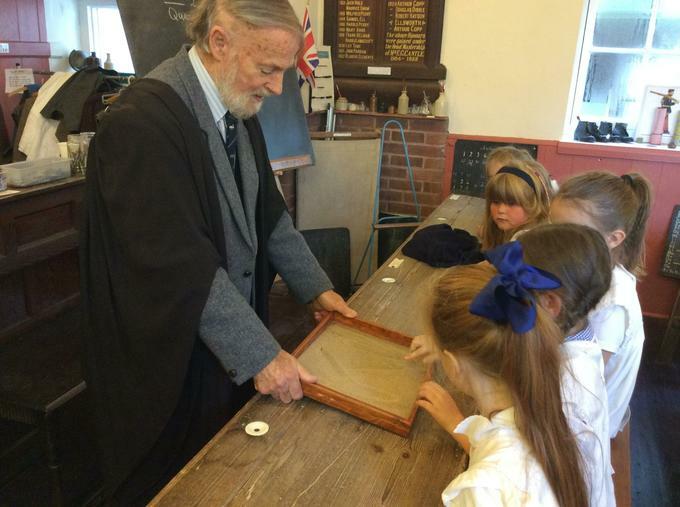 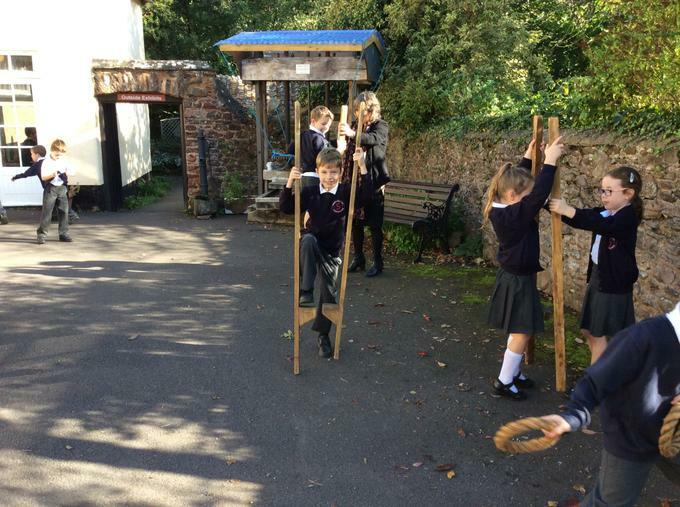 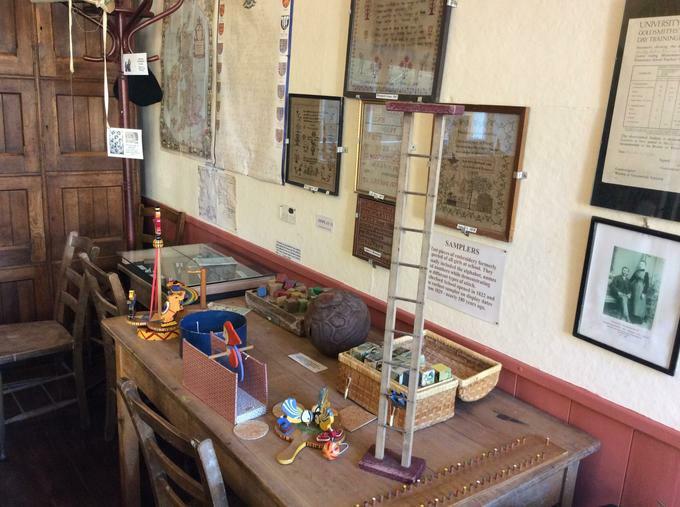 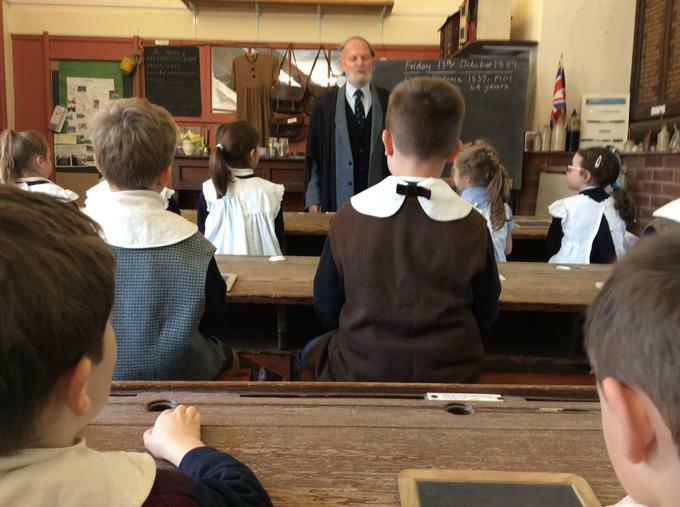 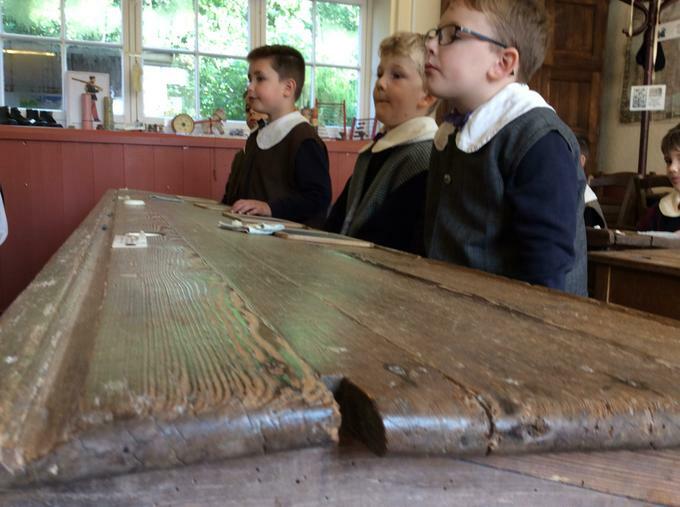 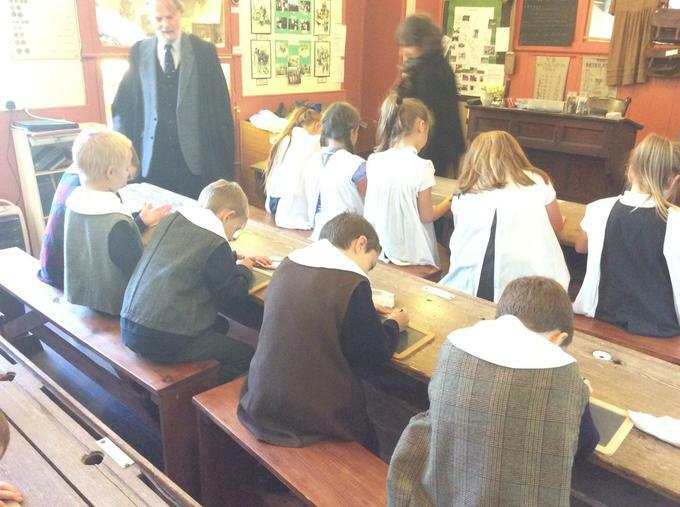 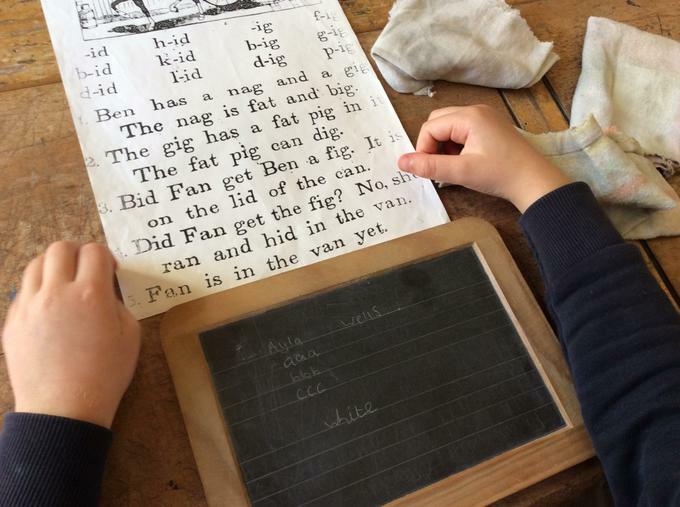 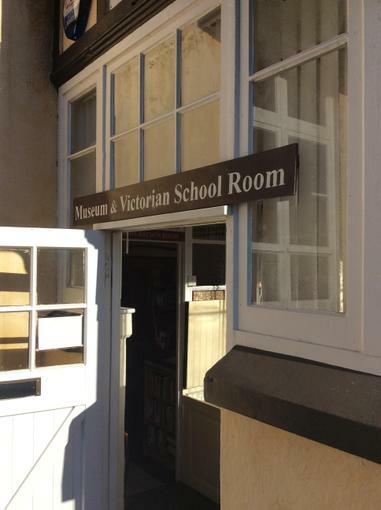 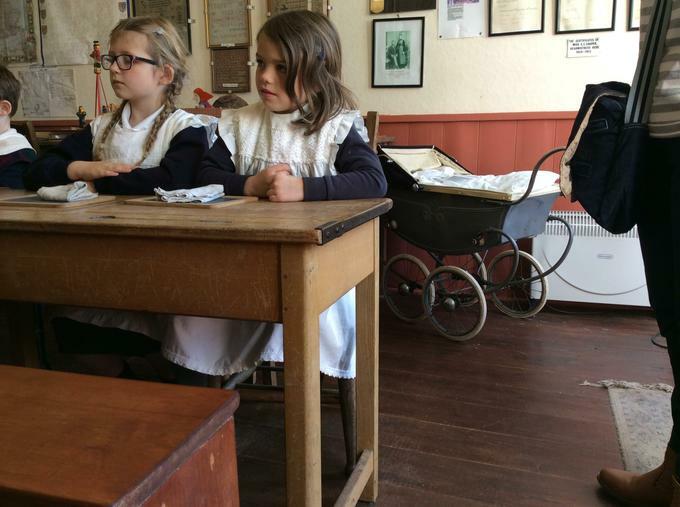 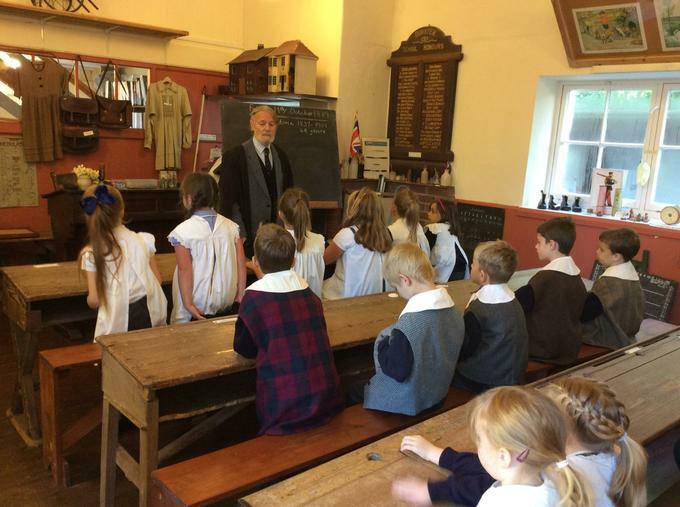 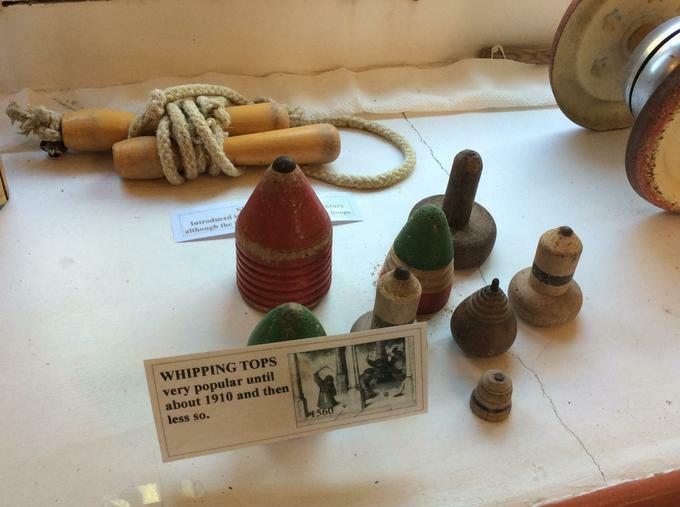 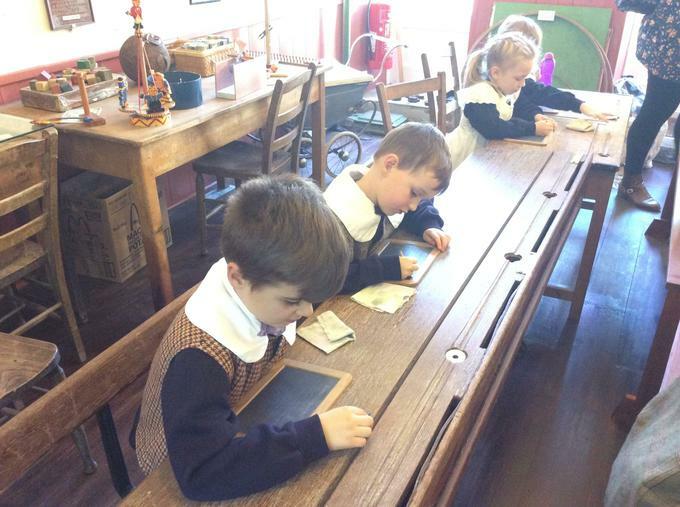 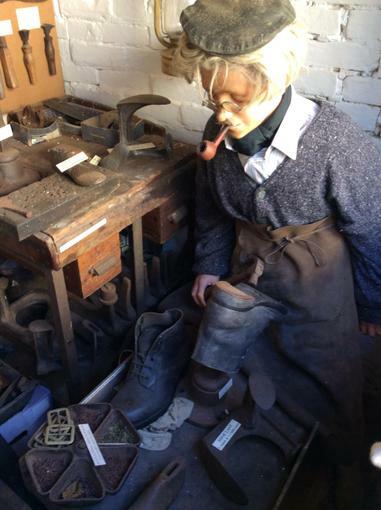 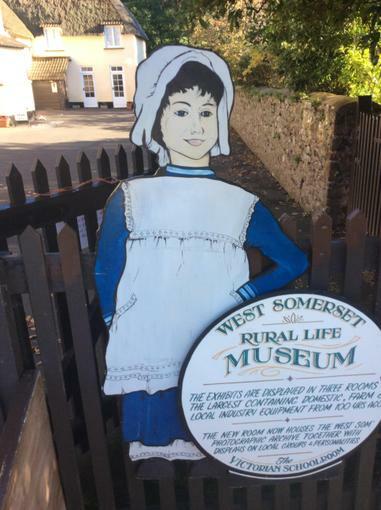 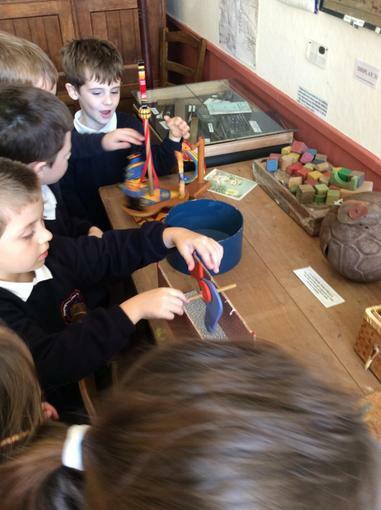 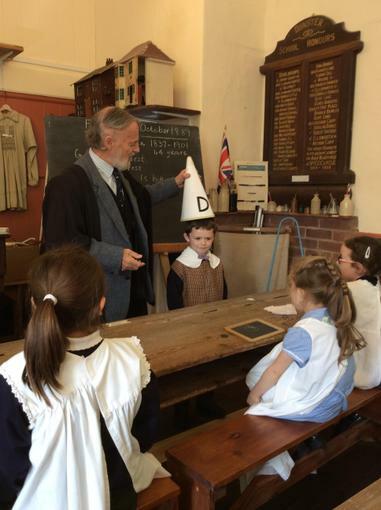 Rowan Class had a truly fantastic day at the Allerford Rual Life and Victorian School Museum. 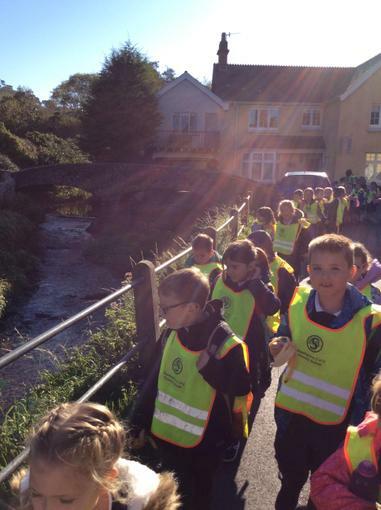 Welcome to Rowan Class 2018- 19. 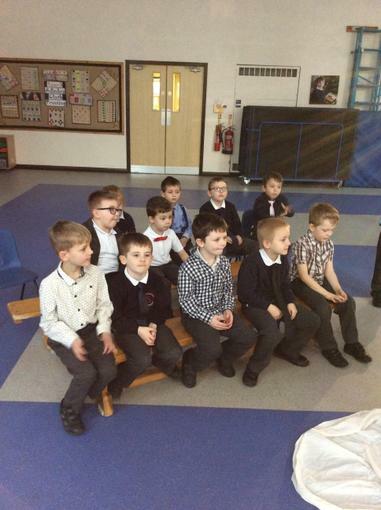 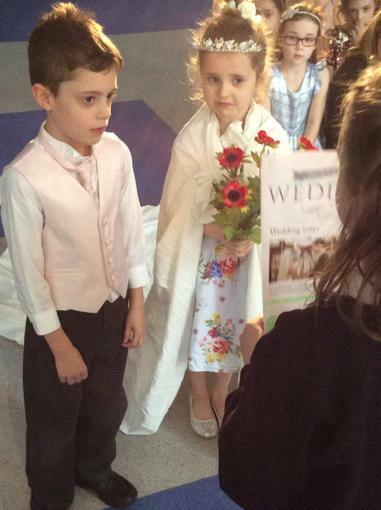 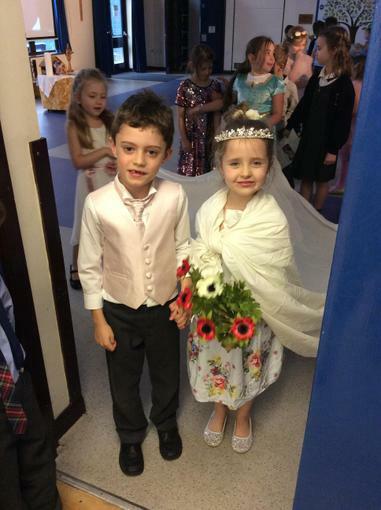 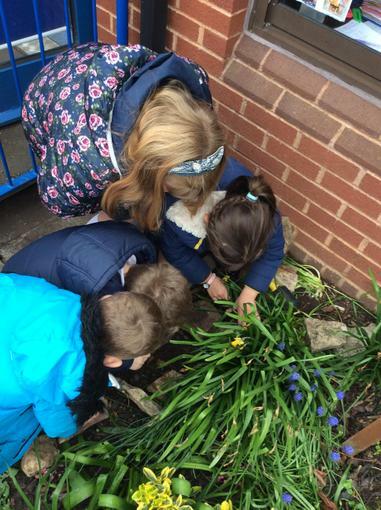 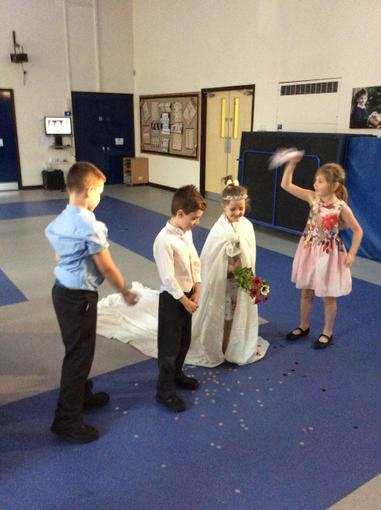 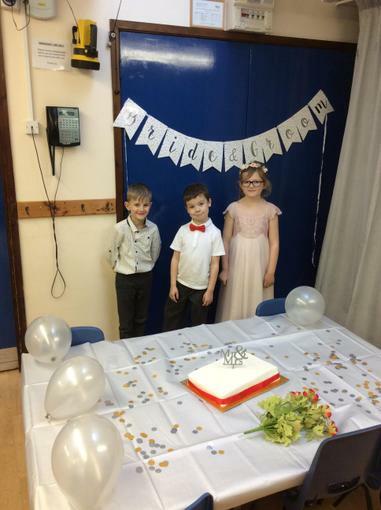 We will regularly share our learning and our news with you all on our Rowan Class Page.